Grace Mugabe was accused of attacking a young woman. 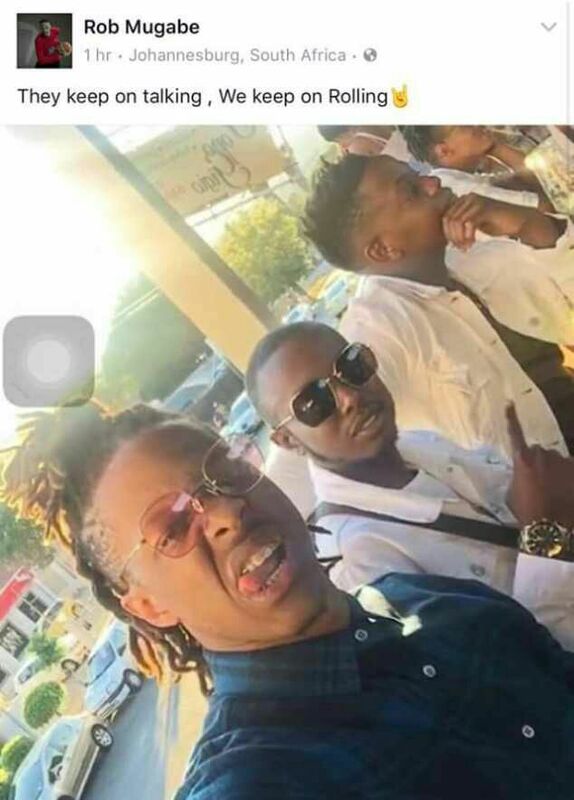 Rob Mugabe posted a photo on his social media and wrote: They keep on talking, we keep on rolling" apparently in reference to the incident. That's just show how cruel they are, no human sympathy.